With more photographers competing for work than ever before, you need to stay ahead of the pack in any way possible. One area many people in creative professions neglect to improve is business, and you needn't be part of that stereotype. Some years back I read a study on traits of the wildly successful. It was looking for threads that ran through them all, traits that could be adopted and mimicked. It's an area I've spent a lot of time looking into, part through a desire to further myself and part through curiosity. Some of the traits are reasonably unhelpful; for example, agreeableness is not a desirable quality and those extremely successful folk tend to be less agreeable. But some of the smaller similarities that are closer to habits are easily copied. The one that had the most profound impact on me was reading. Some of the evidence is anecdotal and ought to be taken with a pinch of salt, but a lot of the most successful people read 50 books per year or more. That was intimidating to me, but I found with Audible and physical books, I could manage around 30. At first, I found consuming so much information a bit of a chore and learning for learning's sake. But gradually, I began to relax into it, and as I mentioned in a recent article, I felt (and still feel) as if every page of a book I read, I "level up" like in a game. Some books I have read have been disappointing with relevant and applicable information for me, but most had at least some useful advice or wisdom. Then, a smaller subsection of the library have been highly valuable to me as a business owner, and even as a person. I want to share with you my top 10 (in no particular order) business books for photographers. Here's the catch, however: none of these books are aimed at photographers. 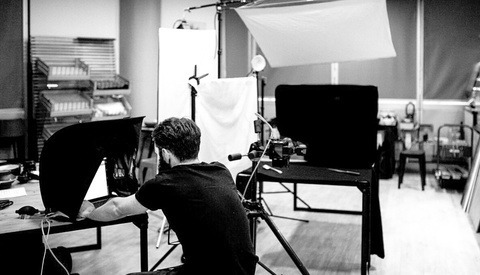 As I have said many times, being a professional photographer is running your own business and there's far more to be learned from business and development books than some might realize. This is a large book. Honestly, in places it felt like it could have — and probably should have — been slimmed down. That said, it's a great overview of money from one of the wealthiest self-made businesspersons in the U.K. It's more of a compendium of information from lots of other sources rather than a personal tale (although that's weaved in there too), but I enjoyed it and learned a lot. If you can get past the worst book cover on this list and indeed on almost any list it finds itself on, you're in for a treat. 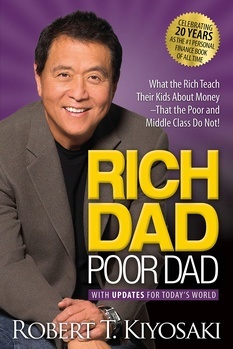 Kiyosaki shows the fundamental differences in approaches to money from family to family, depending on wealth. It sheds a lot of light on the idea that the poor stay poor and the rich get richer, and offers some of the lessons that the wealthy teach their own children to maintain their financial stature. Never has a concept changed my life quicker than the one that titles this book. I don't mean this as hyperbole. It changed my life immediately in so far as it changed the order of how and when I do things. 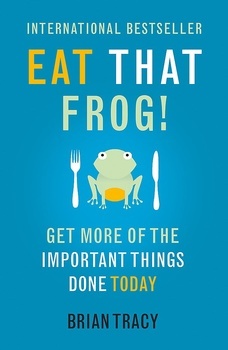 The concept of eating the frog, simply put, is to do the item on your to-do list you least want to do, first. If you had to eat a frog every morning, everything else would seem easy. It's become a principle I live by in my working and personal life. 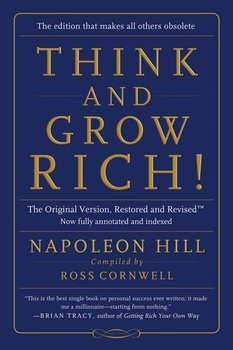 This is one of the most famous books on success in business and though a lot of it is now disputed, it's great foundational reading. Peter Thiel, founder of PayPal and author of Zero to One (which only didn't make this list because it's only distantly applicable to photographers, generally), disagrees with a lot of what Hill claims, but it remains a starting point and one of, if not the most read business books of all time and an interesting study of successful people. 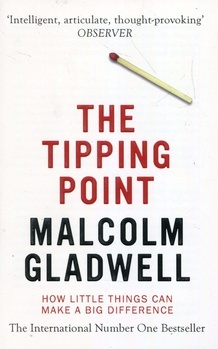 Another titan in the business literature world, Malcolm Gladwell, and frankly, any one of his books could be on this list. I couldn't say with certainty which of his books is my favorite, but this is certainly up there. The concept of the book is that lots of small actions will cause you to reach a point where you "tip" and the results start increasing thick and fast. 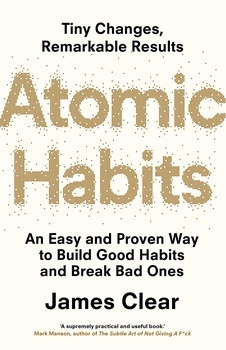 I found this book went particularly well with another on this list, Atomic Habits, as they share a lot of the same ideals and theories. No, this isn't a book about dropped food. This is another fantastically simple idea in a similar vein to eating that frog insofar as it develops useful habits. 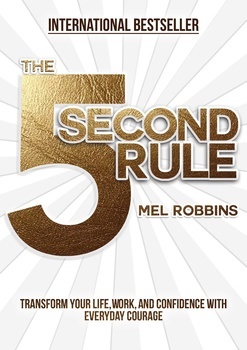 The driving force behind Robbins' proposition is that whenever you have a good idea that will further you or your career, you have five seconds to act on it before it dies. 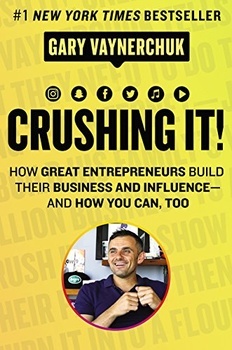 I wrote recently about how I took an instant dislike to Vaynerchuk after watching a few minutes of one of his lectures and deciding he was an overconfident salesman type. Then Amazon and Audible kept pushing this book on me as recommended due to my other purchases, and so I looked in to it and finally decided that I can't have such a strong opinion on someone I saw two minutes of. 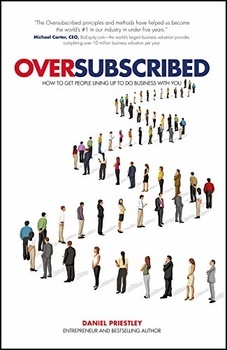 I devoured this book at a rate of knots and did a full 180 on Vaynerchuk. This was one of my most recent reads and had a lot of information I am trying to apply. Habit-forming is a complex but important part of success in personal or professional life, and they can become so deeply ingrained in how you act that they become impervious to review and scrutiny. Clear's book helps you identify what is and what isn't working, and how to best create great habits and break those unhelpful ones. This book did not teach me what I expected, but it did teach me what I needed. 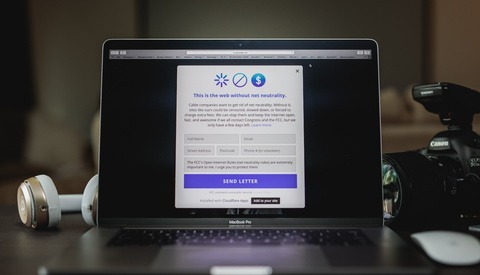 I had imagined that it would be about how you get more clients than you can possibly work with, but it's actually about building a niche: an ecosystem that only you cater for and that making people wait and outright rejecting the wrong type of clients is immensely powerful. 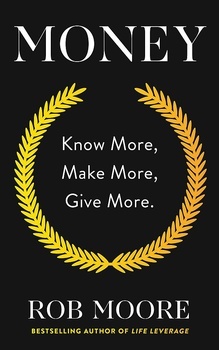 My article just yesterday discussed how interested I am in what makes great people great. I've always wanted to know what sets Olympians and self-made billionaires apart from local-level athletes and small businesses. I've never been convinced that it's just some hereditary, innate talent; there had to be more to it. 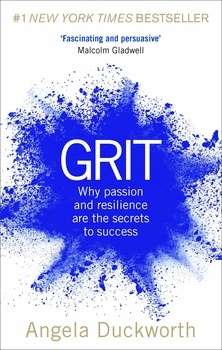 Duckworth's book is a superb look in to exactly that and what this mystical quality of "grit" is that most successful people share. Are You Truly 'All In'? I get the willies when I see business development books. Brrr. Going to check a couple that you list, the rest I’d heard of but put aside. I would add Seth Godin's "This Is Marketing." It hits closer to home for something like photography (as a service or as art) than some of more investing-oriented books. Gary Vee's good though, too. Ditto, just getting into it and I'm already glad I bought the book! ok, this does look to be a cracker, downloading now. 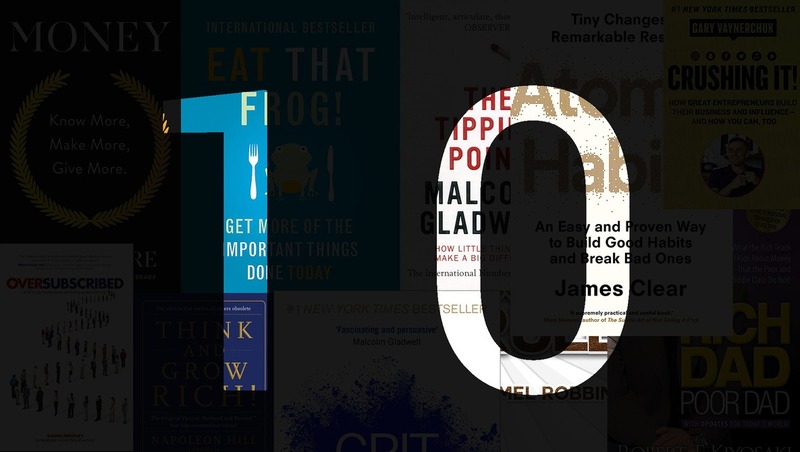 Great list, i am on a streak of 30-40 books per year, and trying to let it all sink it... 5/10 on your list, the missing ones are on my "upcoming ones" now :) Thanks. 2 hours of car and 'Oversubscribed' today. Loving it. Not all going to be applicable to my photography work but my other business, building the best high performance electric motorcycles on the planet, we're implementing a lot already, but have a long way to go.